That this Council having approached Mr Joh Burns, M.P. in order to induce him to use his great influence in Battersea to encourage recruiting within the Borough, and Mr Burns having refused to receive a deputation from this Council on the matter and having refused in any way to assist recruiting, the Council’s disappointment with, and disapproval of, Mr Burns’ attitude towards recruiting be placed upon the public records of this Council. Further, that copies of this Resolution be sent to Mr John Burns MP, the Prime Minister, the Secretary of State for War and the Director-General of Volunteer Recruiting. 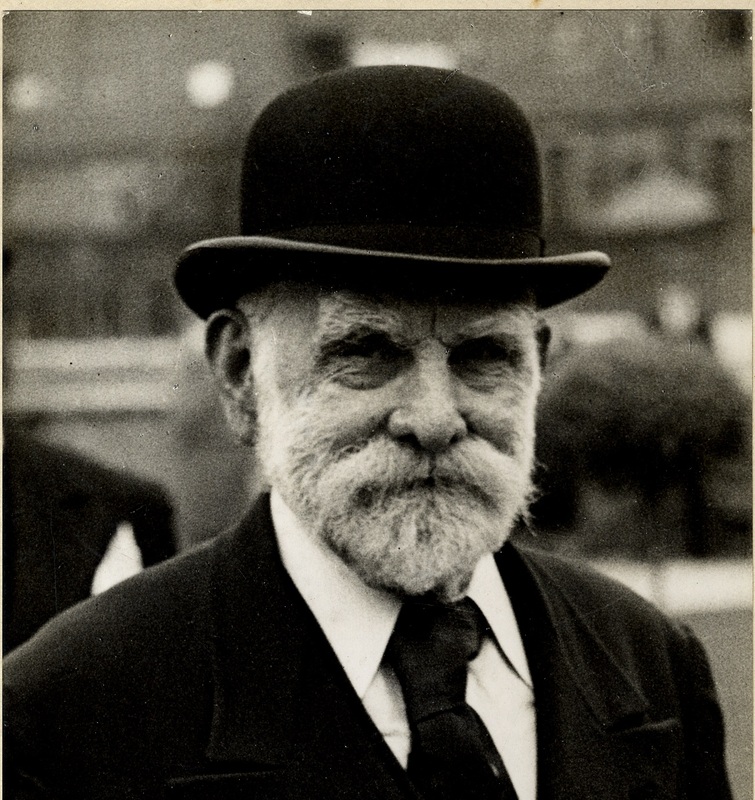 On 22nd October the Mayor, T W Simmons, had written to all members of the Council to inform them that the Borough Recruiting Committee were carrying out Lord Derby’s scheme for recruiting, which included a personal canvas of every eligible man in Battersea. Political Agents were to be involved in arranging this, hence the desirability of securing the support of the local MP, but on top of that it was felt that the scheme was of national importance and “no step should be left untaken to secure its success”. The Recruiting Committee hoped that the public support of John Burns would lead to more men enlisting, and proposed to send a deputation to see him to secure his co-operation. A public meeting was also to be held to discuss the Derby Scheme, and the correspondence file also contains letters sent to local ministers to make announcements at Sunday services and encourage the congregations to attend, and to volunteer as canvassers as well. The file also contains both fliers and posters for the public meeting. 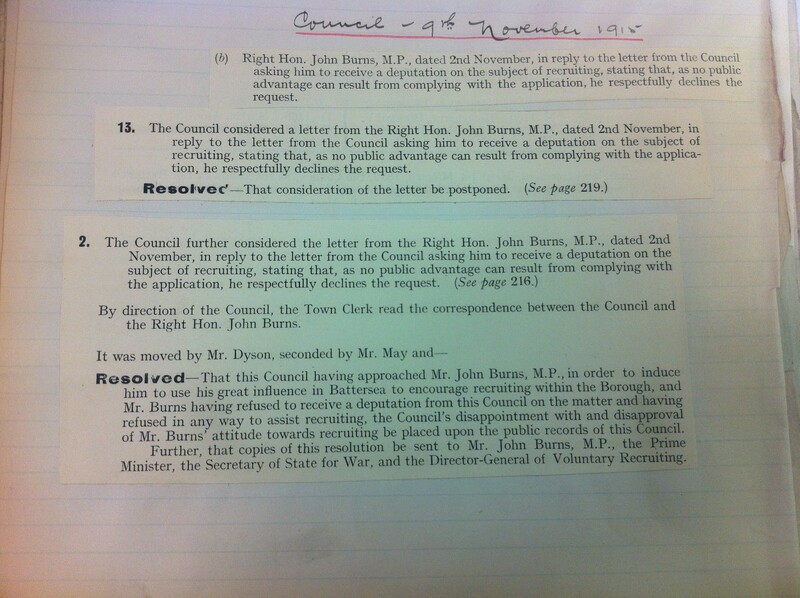 John Burns responded to the request for a meeting with a letter on 2nd November, quoted in the Council minutes – the original is not in the Battalion file. His response was that “as no public advantage can result from complying with the application, he respectfully declines the request”. Acknowledgment letters of the resolution are in the file, none have additional comment beyond receipt of it. Burns was opposed to the war, appointed as President of the Board of Trade in February 1914, he had resigned from the Cabinet two days after war broke out. His son, John Edgar Burns, volunteered soon after the outbreak of war and saw action in what is now Israel, as well as Egypt, before being invalided home with shell-shock. He then decided to work to commemorate those who had died fighting and worked for the British Graves Commission in France (now the Commonwealth War Graves Commission) and died in 1922, due to long-lasting effects of his war-time experiences. More information on John Burns can be found here or on the Dictionary of National Biography (Library card log-in required – type Wandsworth followed by library card number). 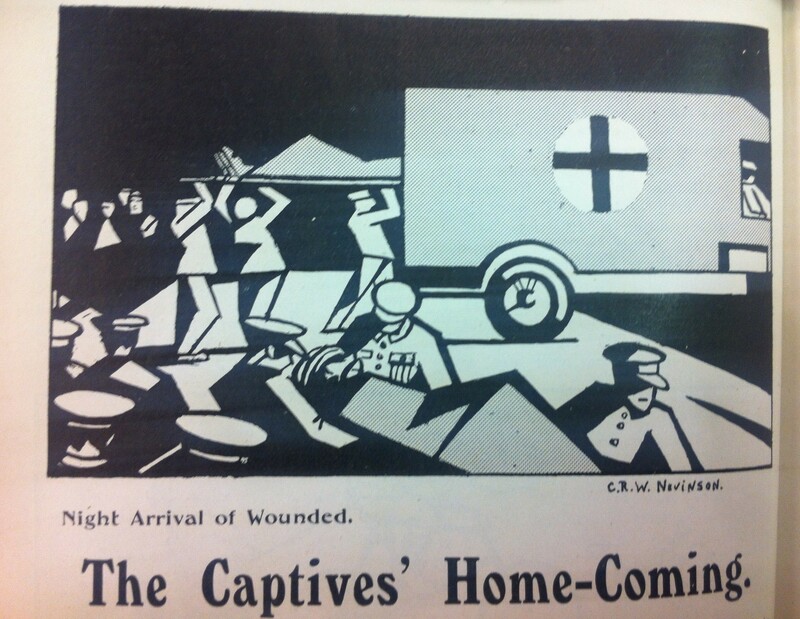 The Tooting and Balham Gazette of 6 November carried several notes relating to the Tooting Military Hospital, including notes on the entertainment of the troops there by two groups of local pupils. 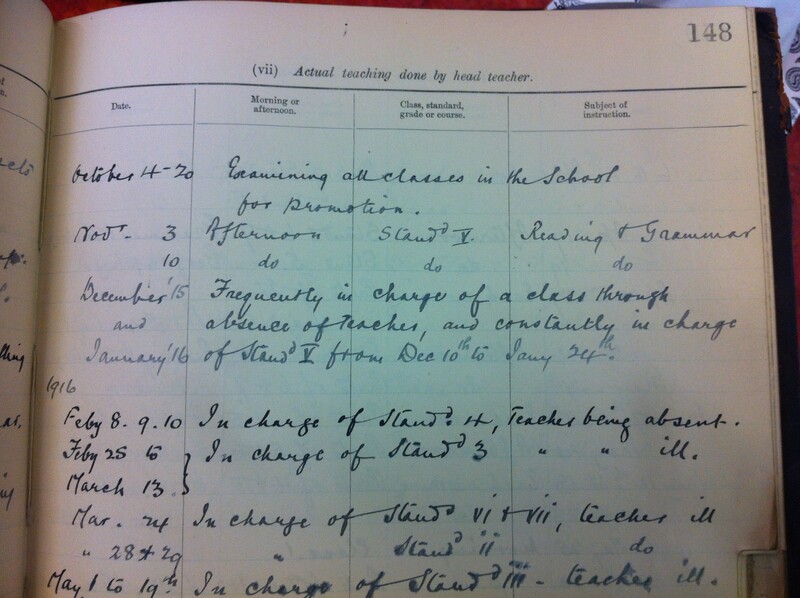 The first group were pupils of the Misses M Pinnell, the Red House, Burntwood Lane and the second were pupils of Miss Emily Clifton, Garratt Lane. Miss Clifton’s group also distributed over 900 cigarettes and ten pounds of chocolate, bought with money raised by the pupils and the girls of Mrs Piper’s laundry. Tooting Military Hospital had originally been the Tooting Home for the Aged and Infirm, and was on Church Lane. On 27 May 1915 the minutes of the Wandsworth and Clapham Union Board of Guardians record that the Military were to take over the building from 1st June that year. 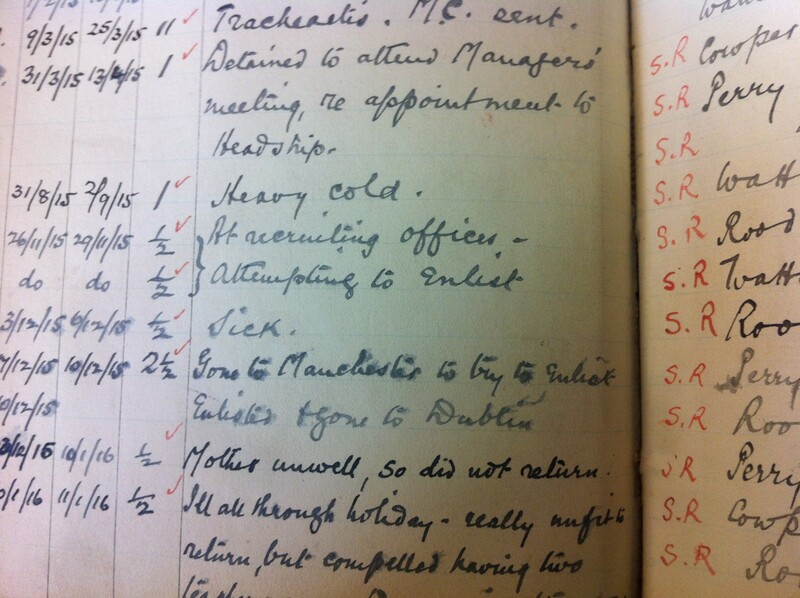 The existing patients were to be transferred to Mitcham Workhouse, Swaffield Road institution or St John’s Hill Infirmary, and some of the staff were also to transfer to Swaffield Road. It would appear that the Board actually offered the building up, as the Local Government Board wrote to them on 17 May to express their appreciation of the patriotic action. 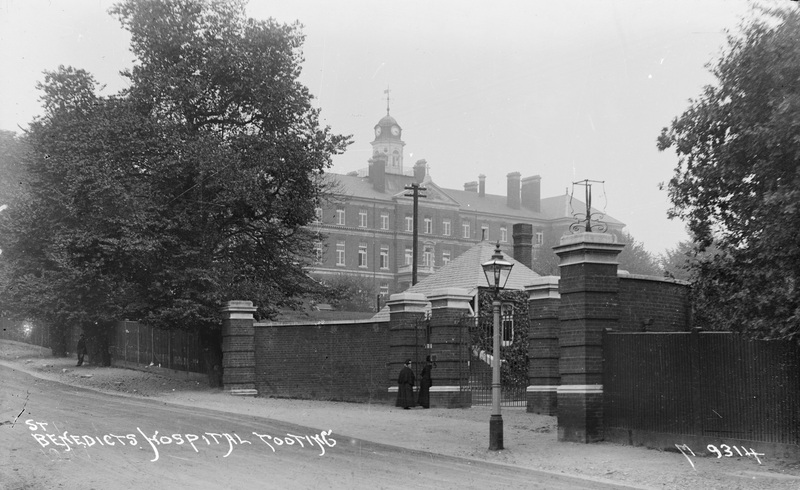 After the war, the hospital was taken over by the Department of Pensions, and in 1931 re-opened as St Benedict’s Hospital, run by the London County Council. 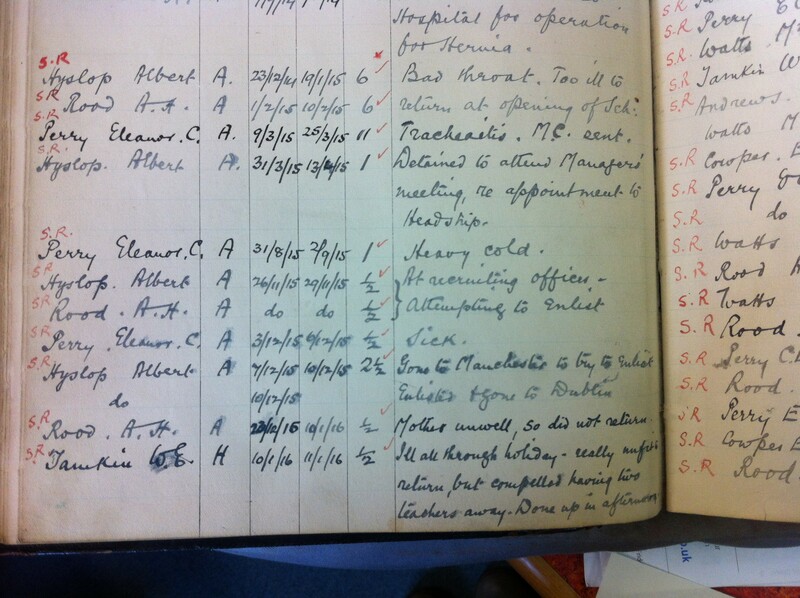 It’s difficult to find much more detail about military hospitals (this post on the Scarletfinders website explains why) – a search on the National Archives catalogue for “Tooting Military Hospital” comes up with three records relating specifically to it, one a medal card and the other two relating to the Committee on the Treatment of British Prisoners of War (see here and here for details). 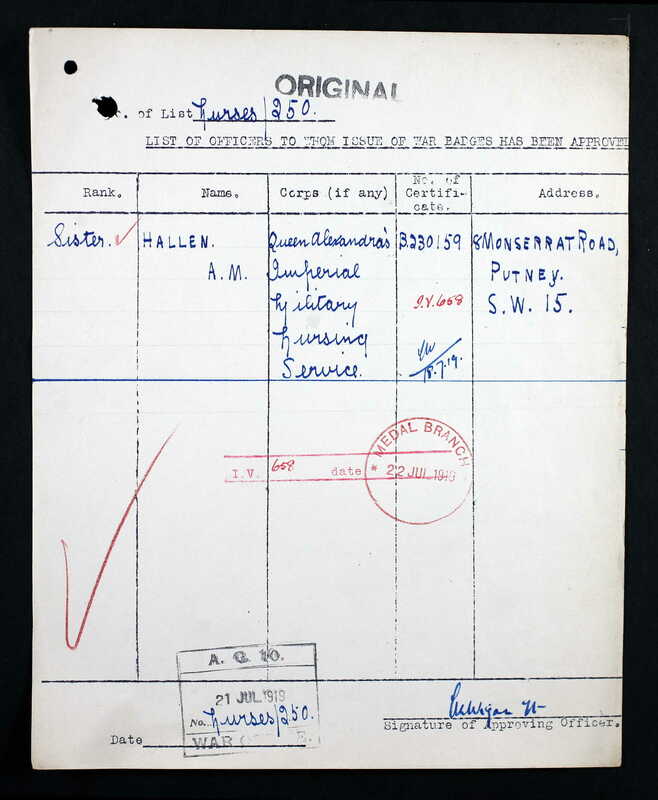 The medal card is for Agnes Hallen, who seems to be also listed as having received a Silver War Badge, the card for which is available via AncestryLibrary and says she was a Sister in Queen Alexandra’s Imperial Military Nursing Service – her other medal card says she was “Nurse and Sister-in-Charge” at Tooting Military Hospital. At the time she received the Silver War Badge, she is listed as living at 8 Montserrat Road in Putney – although no other record of her at that address survives and further details about her are difficult to trace. The Silver War Badge was designed to honour those who had been discharged because of wounds or illness, so that former military personnel could wear it to deflect criticism for not being in uniform. Queen Alexandra’s Imperial Military Nursing Service still exists, although it is now known as Queen Alexandra’s Royal Army Nursing Corps (QARANC).